San Francisco Trade Shows. Exhibitsusa. The next time you plan to attend a conference or trade show in San Francisco, chose the award-winning E&E Exhibit Solutions as your exhibiting experts. 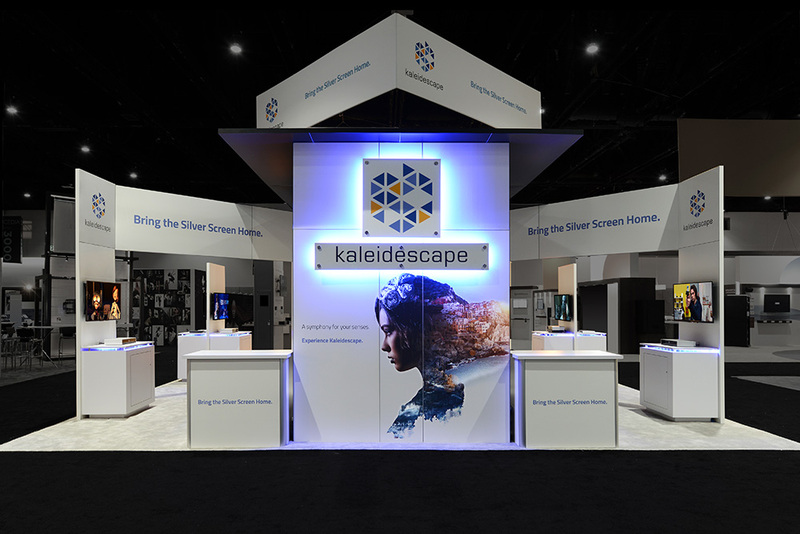 We’ll help with exhibit design, trade show booth component selection and the safe and secure shipping and set-up of your display exhibit. 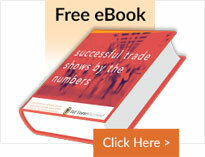 You only have one chance at a first impression so make sure your trade show displays grab the attention of attendees. 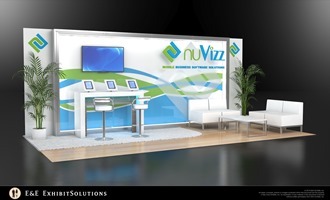 E&E Exhibit Solutions can help, whether you are looking for a new trade show display or a rental exhibit. 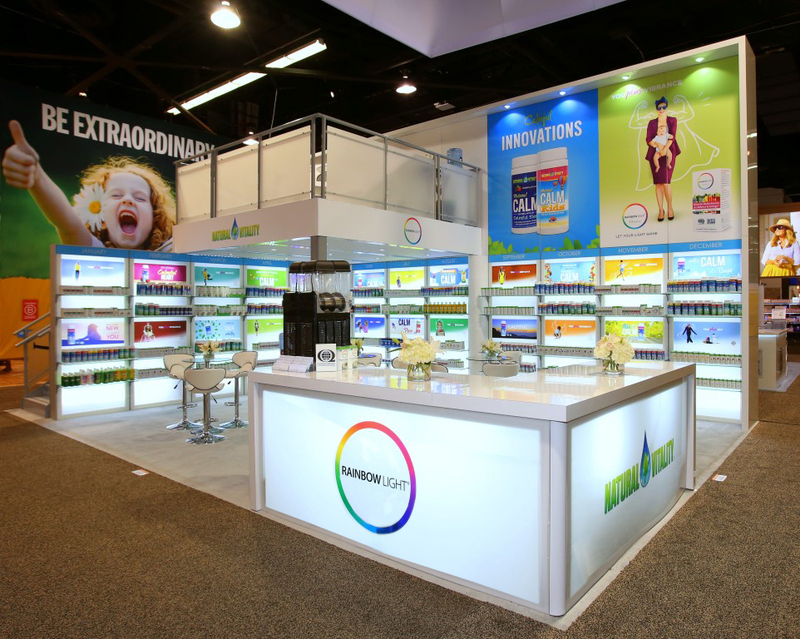 In particular, our specialties are custom portable displays and modular exhibit pieces. We also provide rental services for exhibits of all types. 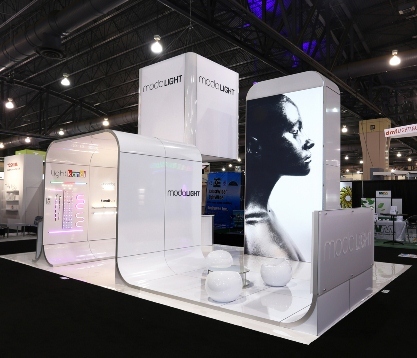 We have an expert team of trade show exhibit specialists, trained to help you get the most out of your presence on the exhibition hall floor. 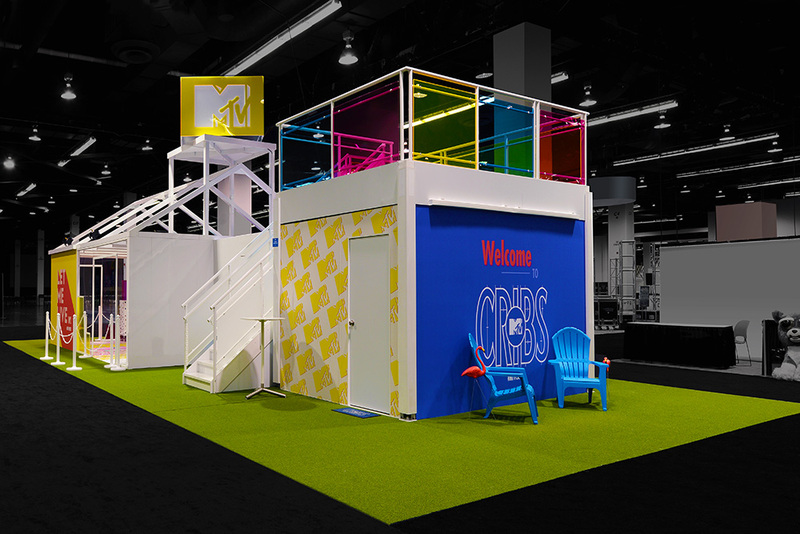 We can ship to San Francisco your trade show displays and grahpics and even provide exhibit storage when your show is finished. Our clients exhibit in San Francisco many times through out the year. We are familiar with the Moscone Center and other hotels and meeting places in San Francisco. You can easily order or rent trade show displays from E&E if you plan to attend any of the following San Francisco trade shows. Need a rental display in San Francisco? E&E Exhibit Solutions has local support for exhibit rentals in major exhibiting cities throughout the U.S.
E&E Exhibits Solutions offers quality San Francisco trade show rentals. We can help arrange San Francisco trade show services, such as San Francisco trade show booth packing, San Francisco trade show booth shipping and San Francisco exhibit display storage in our warehouse facility. 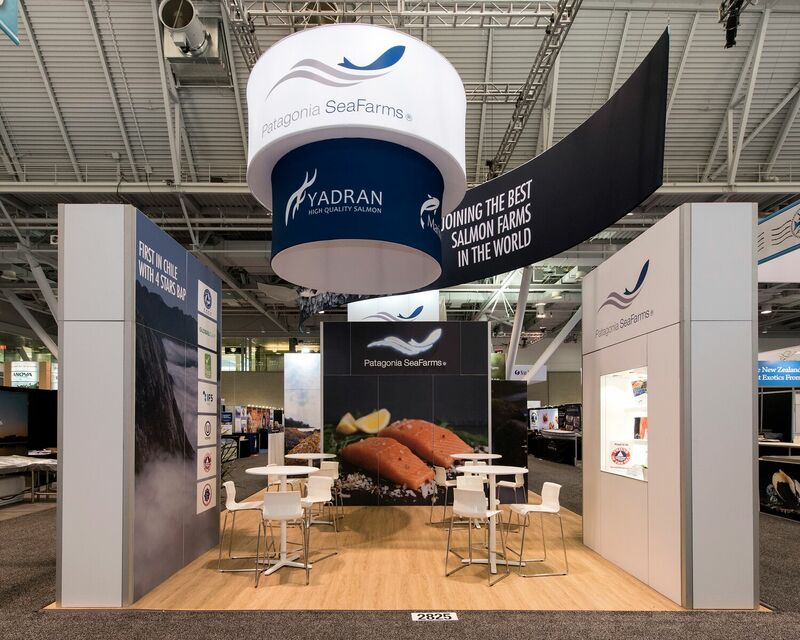 Contact us today to discuss your needs for trade show displays or rental trade show exhibit solutions for your upcoming trade show in San Francisco.